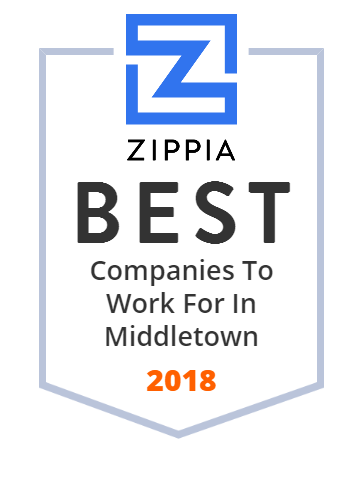 We hand-curated a list of the best companies to work for headquartered in and around Middletown, PA using data on salaries, company financial health, and employee diversity. Harrisburg International Airport is a public airport in Lower Swatara Township, Pennsylvania, nine miles southeast of Harrisburg. Don't be in the dark about age-related macular degeneration. Protect your patients from vision loss by diagnosing and treating AMD early with the AdaptDx. Hill Storage & Rigging Co. Established in 1967, Hill Storage & Rigging Co., Inc. is a family-owned and operated, full-service millwright serving industries in the Mid-Atlantic states and beyond.